What a super fishing day! 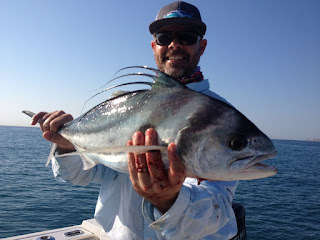 Oct 13th sushi time !!! Tanner Tinger n friends went out light tackle fishing with us and got into some nice tuna Way to go guys!!! 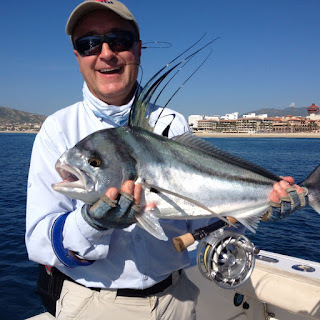 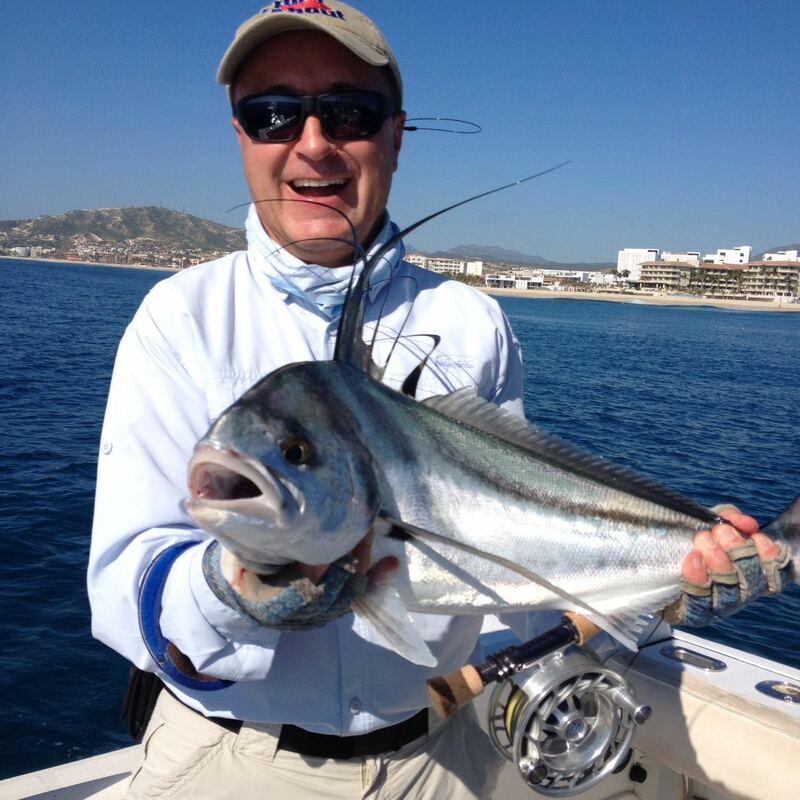 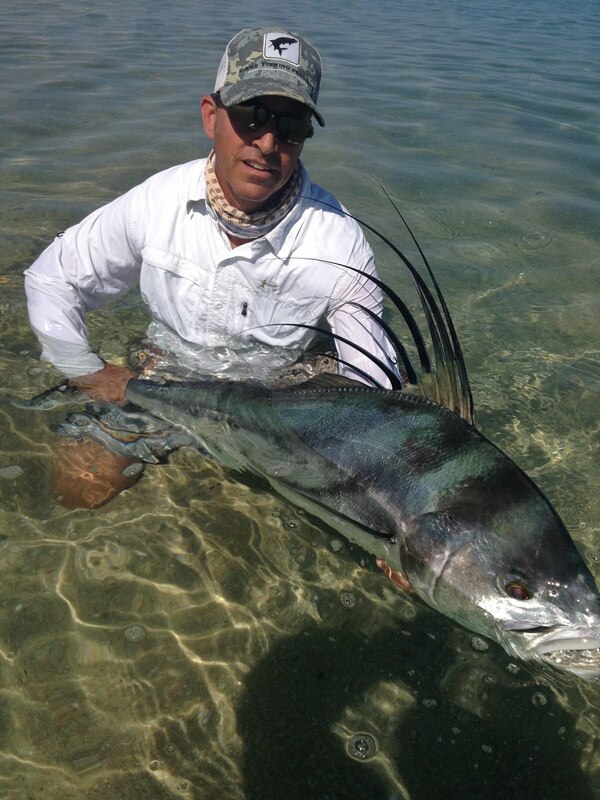 Greg Schob caught this nice rooster on the fly no teasers, just sight casting only yea baby !!! 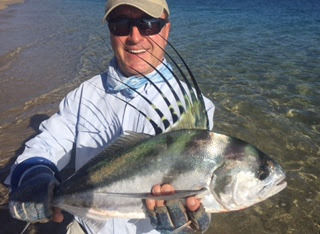 Jon Ross Goodman caught two nice roosters on the fly off beach with me Way to go Johnny !